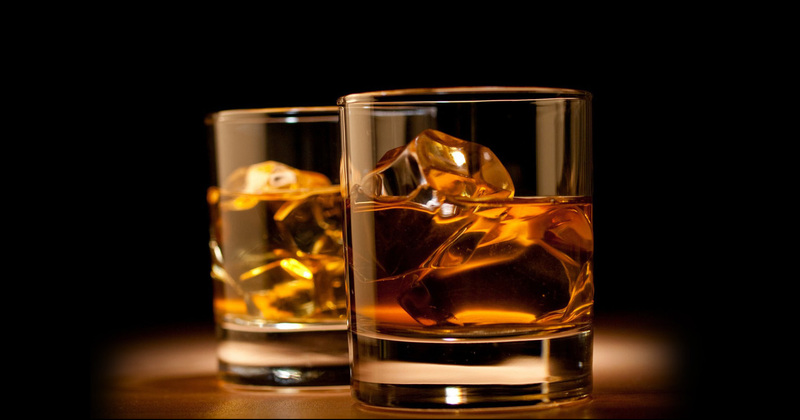 Whisky is a type of distilled alcohol beverage made from fermented grain mash such as barley, corn, rye and wheat, aged in wooden casks which are generally made of oak. This nas version of A Drop of the Irish was the first release of this series. Bottled from cask 343 on February 2011, limited to 343 bottles. This 11 year old A Drop of the Irish Peated Irish Single Malt was amongst the first batches released. Distilled 6th April 1999, bottled from cask 1435 January 2011, limited to 312 bottles. This 14 year old A Drop of the Irish Cask Strength Irish Single Malt is the oldest whiskey in this range. Distilled 31th October 1996, bottled from cask 253 February 2011, limited to 261 bottles.